Earlier this summer, I joined a group of campers at the end of Shabbat (The Sabbath). The air became still as one of the participants led us in Havdalah (prayer said at the conclusion of the Sabbath), creating a peaceful and meaningful experience. While I was standing there swaying back and forth with everyone else, a thought came to me: what would I do without Ramah in my life? When I first arrived at Camp Ramah in Wisconsin in 2006, I was a 14-year old who was quite anxious about starting something new. My mom had told me about the Tikvah program, for kids with learning and social difficulties. I had just completed my first year at a Jewish day school where everything was new to me and here I was about to experience another extreme change in my life. Now when I think back on it, I realize how great my summers in Tikvah were. Tikvah campers are integrated into the general camp community for honest and real experiences. In elementary school I was in a secluded classroom. I cannot tell you what a great feeling it is to be accepted in camp activities and not to feel like an outsider. Some highlights were playing on the Machon (10th grade) softball and basketball teams. And now I will tell you about an experience that allowed me to become a member of the Ramah staff. It all started during my third summer when I was given the opportunity to take lifeguard training with Machon. I was told that I would not be given any special treatment and that I would have to complete all the training exercises like everyone else. I didn’t want any special treatment. I wanted to prove to not just everyone at camp, but to myself, that I could complete Lifeguard Training. Guess what? I did! The good stuff doesn’t end there, though. I was given the opportunity to be on waterfront staff during the summer of 2011 when I participated in the Atzmayim (vocational) program, and now I am a full staff member. I am a member of the swim staff, working this summer as a lifeguard and swim teacher. Back at home I am a journalism student at Broward College in Davie, Florida. Of course, a big part of my Ramah experience is the Jewish community. Over the course of four summers, I have had the opportunity to lead Ma’ariv (evening prayers) and Shir HaShirim (Song of Songs) in front of the entire camp, read from the Torah on various occasions, recite a section of Eicah (Lamentations) during Tisha B’Av (a fast on the ninth day of the Jewish month of Av), and lead different services. 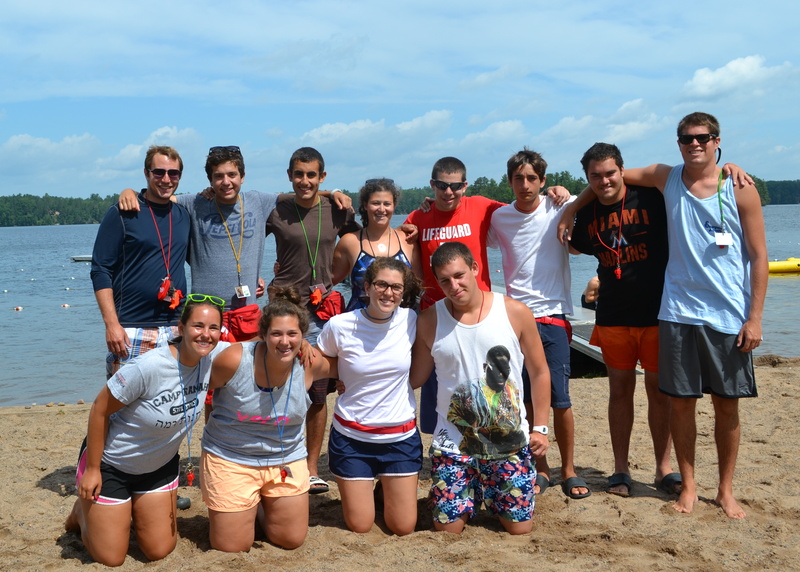 Judaism is even a part of my waterfront staff experience since I always try to integrate Hebrew into my swim lessons! Ramah has helped me in more ways than one, and I am forever grateful to the wonderful staff members who helped me grow in ways I never thought possible. Ben Paley began as a camper in Ramah Wisconsin’s Tikvah program and participated in the camp’s Atzmayim vocational program after graduating from high school. 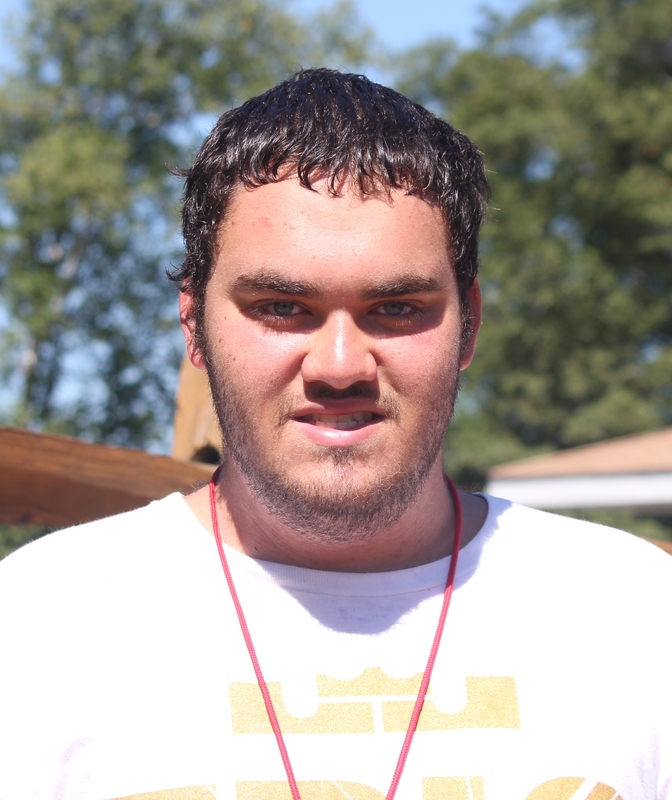 Ben served on the waterfront staff in summer 2013. Learn more about the Ramah Camping Movement’s network of programs for children, teens, and young adults with disabilities.